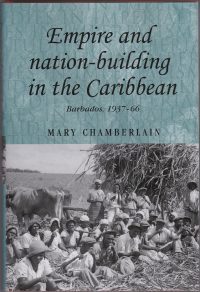 Mary Chamberlain is an historian, emeritus professor of Caribbean history at Oxford Brookes University, and a novelist. 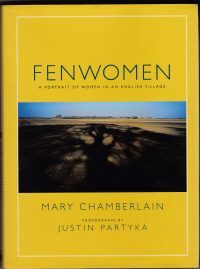 Her first book, Fenwomen: a portrait of women in an English village, was also the inaugural book of Virago Press, with whom she went on to publish Old Wives’ Tales: their history, remedies and spells (1981), Growing Up In Lambeth (1989) and (ed.) Writing Lives (1988). She has also published Narratives of Exile and Return (1997, 2004), Family Love in the Diaspora: migration and the Anglo-Caribbean experience (2006), and Empire and nation-building in the Caribbean: Barbados 1937-1966 (2010). She has also edited a further five volumes, on Caribbean history and on memory/oral history. 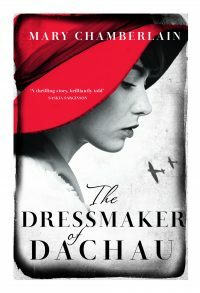 In 2009 she turned to her first love, fiction, taking an MA (with distinction) in Creative Writing at Royal Holloway University of London and publishing The Dressmaker of Dachau with Borough Press/HarperCollins in 2015. The novel sold to 18 countries. 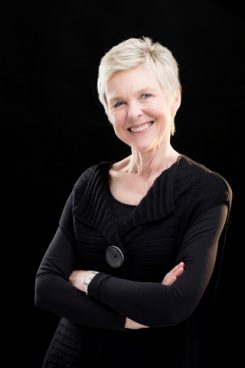 Her next novel, The Calling, will be published by OneWorld in spring 2019. Both Fenwomen and Old Wives’ Tales have been published in several editions and an early novel, The Mighty Jester, written while she lived in the Caribbean and set in the contemporary Caribbean, was published in 2014 with Dr. Cicero Books. in the USA.